I've been really busy! |Sundews Etc. It's been so long since I've made a blog post. I feel bad about it! 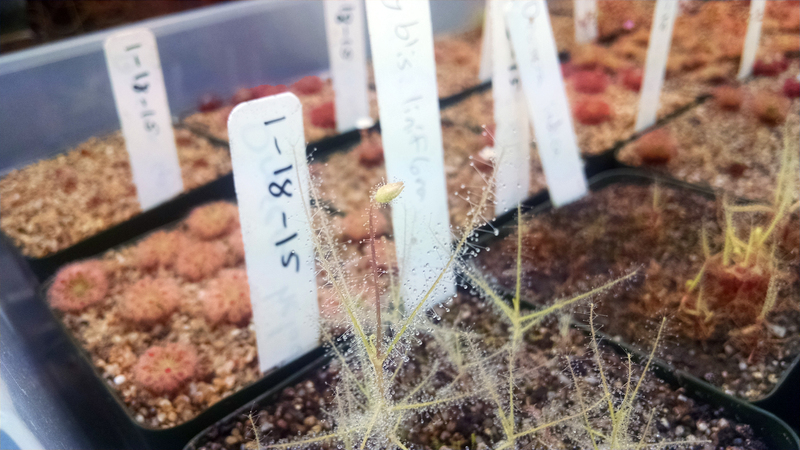 Byblis liniflora forming its first bud. Cute! As I mentioned in my last post, I've started a new job recently. I've also been visiting family, and had family come visit, and helped a friend move. There's been almost no time for plants. Little tiny Drosera burmannii from Gunung Keledang. Luckily my plants pretty much grow by themselves at this point. I've been meaning to make a post about my setup (hopefully soon), but as long as I keep it watered they just chug along. 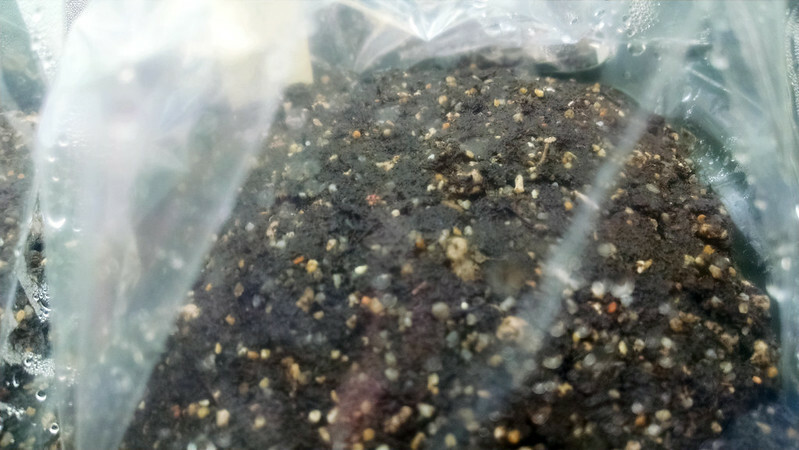 Luckily I started some seeds just before I got all busy. 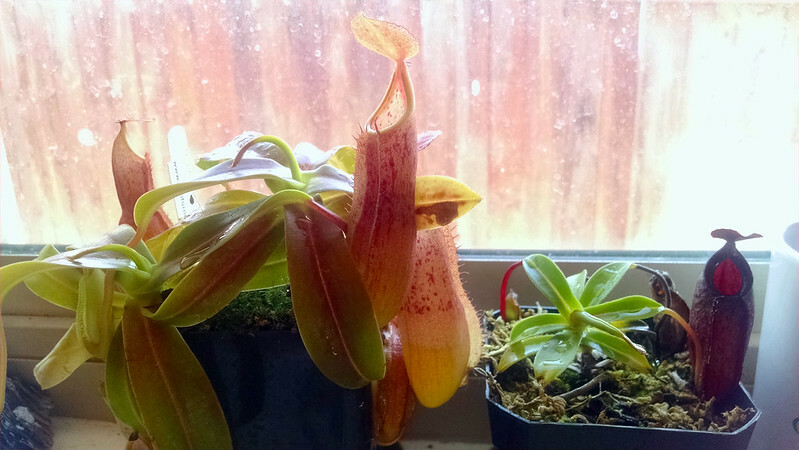 Nepenthes tobaica × aristolochioides. Looking forward to this guy growing out. 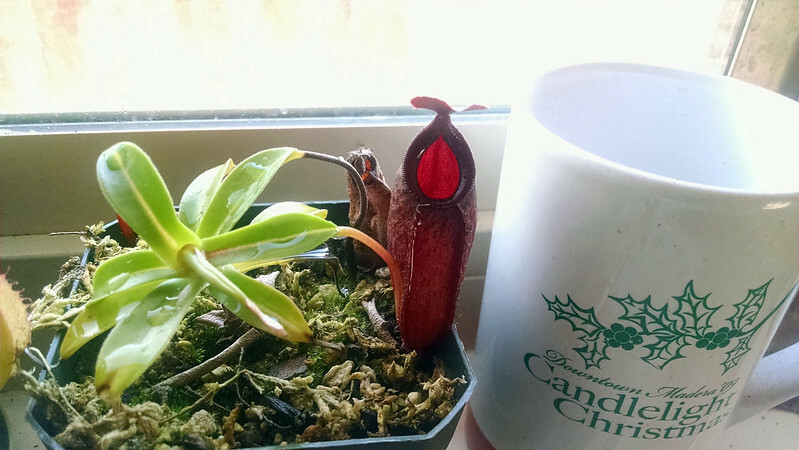 I've even bought a couple Nepenthes lately, of all things. They're living on my windowsill in the kitchen. It's a good place for Nepenthes. Nepenthes sanguinea orange form. I like easy neps. One never stays this busy forever. I've got all sorts of plant projects that I want to get started with, and I'll make sure to keep the blog abreast of everything. It's not like I'm going to stop getting new plants hahahah.